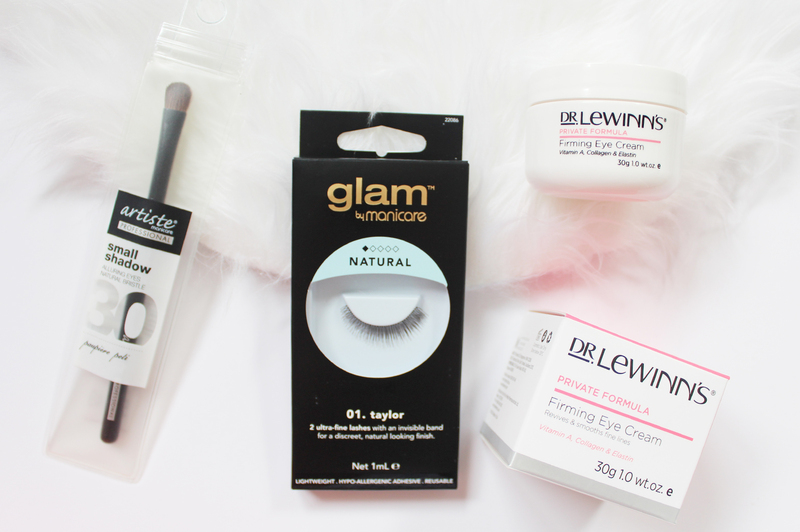 THE BEST BEAUTY BOX EVER! 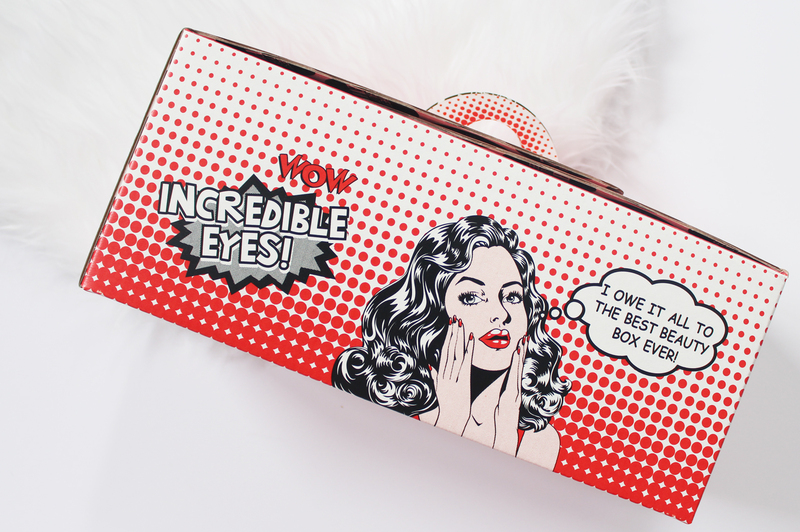 | Incredible Eyes Box Unboxing + Giveaway! 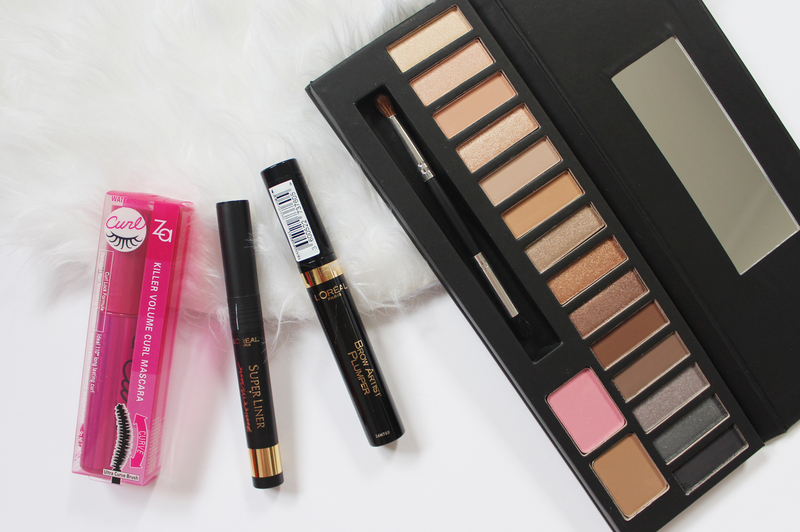 I am a beauty subscription box junkie. My first ever blog post was an unboxing of one (that sadly no longer operates), and since then I've tried a number of them that are available to us in NZ. Sadly, we don't quite have the options like Australia, the UK or the US have in terms of monthly beauty subscription boxes, but this is where Beauty Review came along. 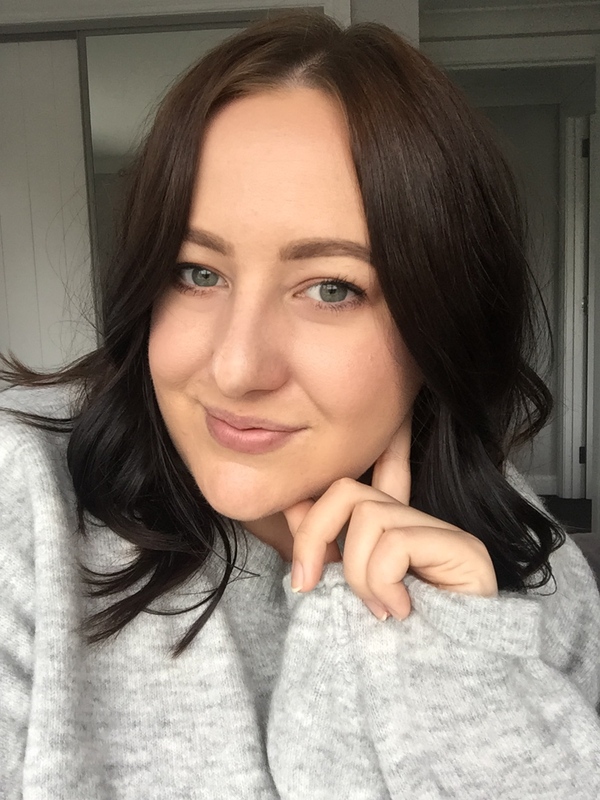 Beauty Review launched the Best Beauty Box Ever service aiming to provide beauty boxes with many full sized products that are readily available for us in NZ. I was sent the Incredible Eyes Box* to try out, and I am seriously blown away by what I found inside. Keep reading if you want to know more about this service and have the chance to win one for yourself! 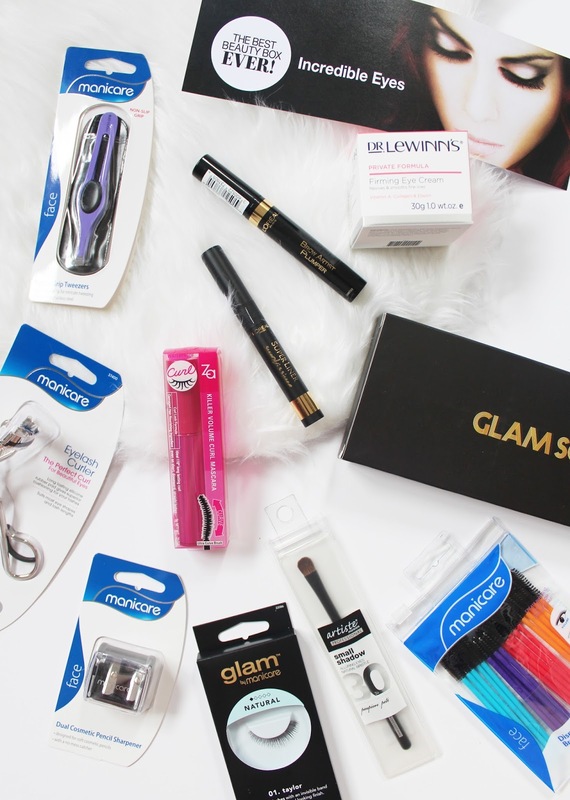 The premise behind Best Beauty Box Ever is that you aren't locked into a monthly subscription, and can choose to purchase whatever box you think may be suitable for you. At the moment, there are a few options available including an NZ Brands box, and the We Love Nails Box - each month they will release a new box with a different theme. You can pre-order them or wait until they come available on the site, and you can either go in blind and be surprised about what arrives or you can check out the contents before you buy (you might find you own some of the products already). Unlike other subscription boxes, if there are certain products that require a specific shade, i.e. this one has the L'Oreal Brow Artist Plumper offered in three different shades, so before you checkout, you chose what shade would be suited to you. Another major drawcard is the number of full size products in the boxes; you are guaranteed to get at least six full sized product, and if any samples are included these are just a bonus on top of the already high RRPs. All of the products are also ones you can purchase in NZ, they aren't discontinued, and they are from brands you should be familiar with, or at least have seen in the NZ market. Manicare is a brand I have been familiar with for years and years. I think my first ever set of eyelash curlers were from them, so I am glad that I now have a new one! It comes with a replacement pad, so you'll find these will last a lot longer, especially if you look after them. Anyone who owns even a small amount of makeup should have a pencil sharpener on hand to use for eyeliner, lip liners etc. This one has two sizes, one is your standard pencil size for lip liner and eyeliner, the other hole is for your jumbo pencils like the Maybelline Color Drama Velvet Lip Pencils, NARS Lip Pencils and NYX Jumbo Eye Pencils for example. It feels like great quality and has a lid to catch all the shavings. I've never really thought about using disposable mascara wands before, but these would be perfect if you want to get a bit more from your mascara, or if you're a makeup artist. There are four different wand types; the blue ones are to create volume, the red brushes have a curved wand which mimics the curve of the eye creating more curl, the orange brushes are for creating length and lifting the lashes, and the smaller purple ones are ideal for the bottom lashes and the smaller lashes near the inner corner of the eye. 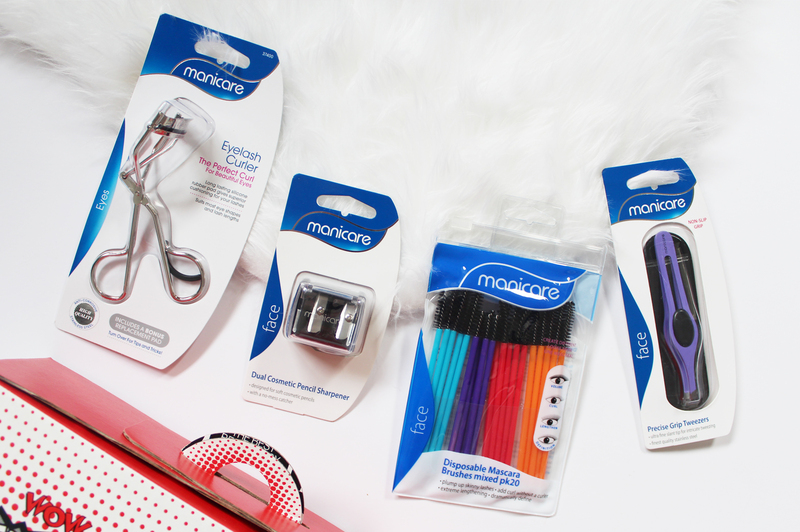 Tweezers are a beauty essential, and a good quality pair will last a long time. This pair from Manicare are made with high-quality stainless steel and have a non-slip grip so they are much easier to use and control to ensure you're not over plucking the brows. The storage pouch is also so handy for travelling with and keeping them clean. Manicare also offers a range of brushes called the Artiste collection, and this is one of the brushes from the range. The bristles feel very soft and I can tell this is going to work well. This smaller shadow brush is perfect for applying a sweep of colour over the lids, or adding more definition to the crease and lower lash line. Really, it's just a good brush to have in your makeup brush arsenal as it can be used for a number of tasks. I don't always have the best luck with false eyelashes but I am always willing to give them a go. These ones look relatively natural and have an invisible band so they are less detectable once applied. This is the most expensive product in the box and it's almost as much as what you pay for the box itself! Dr. Lewinn's are well known for their high-quality skincare and I love the sounds of this eye cream. It contains Vitamin A, Collagen and Elastin to promote skin renewal, and reduce the appearance of fine lines while also depuffing. This 30g tub will last for months and months as you only need a small sized dab of cream for both eyes. When I opened this palette I knew we were going to get along pretty darn well. Neutral shadows are always going to be universally flattering and New Zealad brand Mellow have nailed it with this selection of 14 shadows, a blush and brow powder. I am blown away with the quality - as you can see these swatch so well with beautiful pigmentation on all the shades. 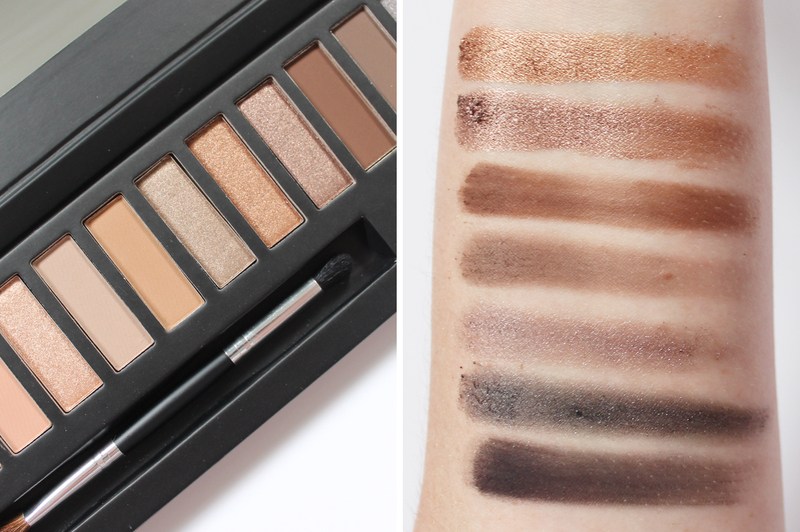 I am planning on doing a separate swatch and review of this in the coming weeks, so keep your eyes peeled for that. I have used one other Za mascara in the past and found it to be really good and I think this one will be too. 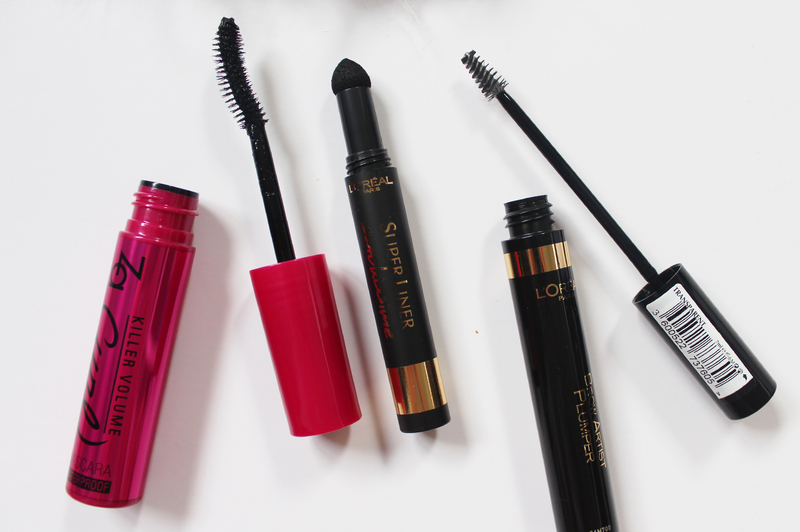 It has a curved brush so it fits along the natural shape of the lashes helping to lift and curl them. This is also a waterproof formula. Seeing L'Oreal products included in this box made me very happy as it's a brand I am very familiar with and know they make great products. I have already tried these Smokissime Liners (see swatches and review here), so I know that it is a great product. The applicator is a sponge tip that dispenses the powder like formula that you can build up on the lids. It blends out well and makes a smokey eye that much easier to achieve. There are so many people who absolutely love this product and I'm glad I can finally try it out for myself. It comes in two shades (blonde and brunette) as well as this clear one which anyone can use. I always use a brow gel and this one helps to add a bit more volume to the brow hairs. I like that the wand is small as well, not as small as the Benefit Gimme Brow, but still a good size so you get more control from it. So that is the total contents of the Incredible Eyes Beauty Box - it's an absolutely amazing assortment of products all for $74.95. This might seem quite pricey for a one off box, but you get 11 full sized products with the value of them all being over $235.00. Now on to the exciting part... the giveaway! So not only were they kind enough to send me a box to try, they also sent me one other for one of my New Zealand readers to win! The competition is being held over on my Instagram page - @cassandramyee - where all the details will be listed, but all you have to do is make sure you are following me on Instagram and simply tag a friend who also might be interested in this amazing beauty filled box! So what do you think of the contents? Would you consider buying one of The Best Beauty Box Ever's themed boxes?